Chipotle Mexican Grill began testing a new menu item – Chorizo Buritos – on June 2. Made with a blend of chicken and pork and seasoned with paprika, cumin and chipotle peppers, Chipotle’s chorizo is currently selling in its Kansas City restaurants. The meat is packed into patties, which then get seared on the grill and crumbled before serving. This is not the first time the Mexican chain has toyed with the idea of adding chorizo. The chain tested a chicken chorizo in New York in 2011. Chipotle founder, chairman and co-CEO Steve Ells said in a statement: “Since we opened the first Chipotle restaurant 22 years ago, our menu has changed very little, and our focus has been on constantly improving the quality of every ingredient we use. 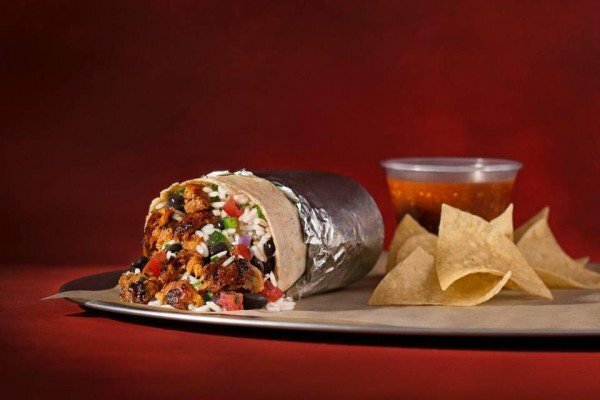 Chipotle has no immediate plans to expand the test to additional cities but will consider boosting chorizo’s availability based on how Kansas City customers respond to the test.